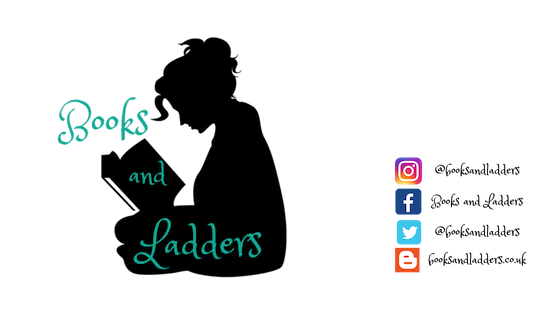 Subscription Box #Review: OWLCRATE April 2018! Included in this box was a copy of ACE OF SHADES by Amanda Foody! This was signed and had some goodies with it including a map, which is my favourite thing in the world! 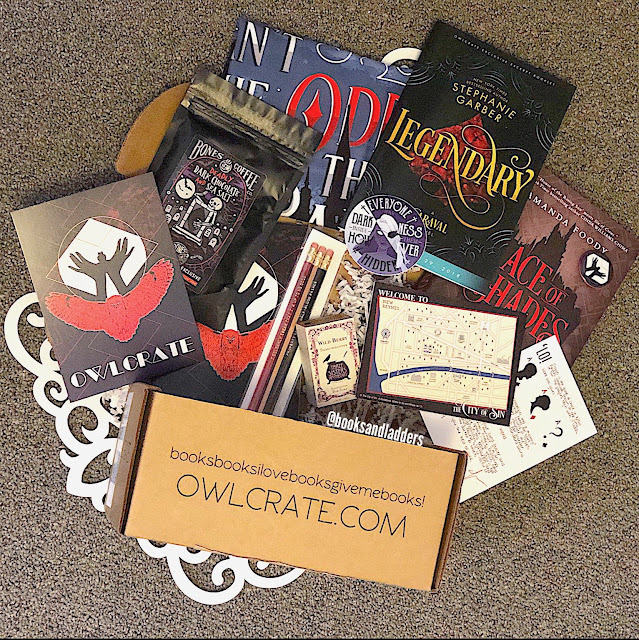 I am so obsessed with the OwlCrate box so I let my subscription renew and probably will continue to do so. I love the items inside and the fact that the book has an exclusive cover! It is a little pricey, especially since the shipping is so much!, but I think the fact that everything is an exclusive to this box makes it worthwhile. I am going to keep my subscription going for sure!